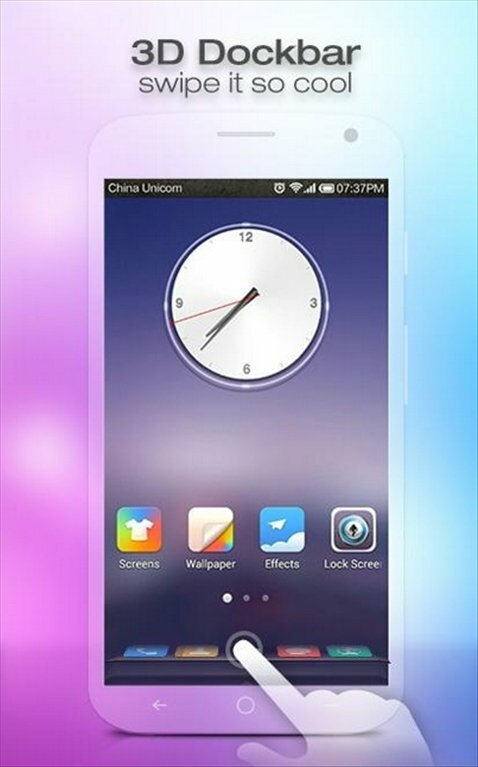 There are many launchers available for Android. It's up to us to choose which one suits our needs and tastes the best. 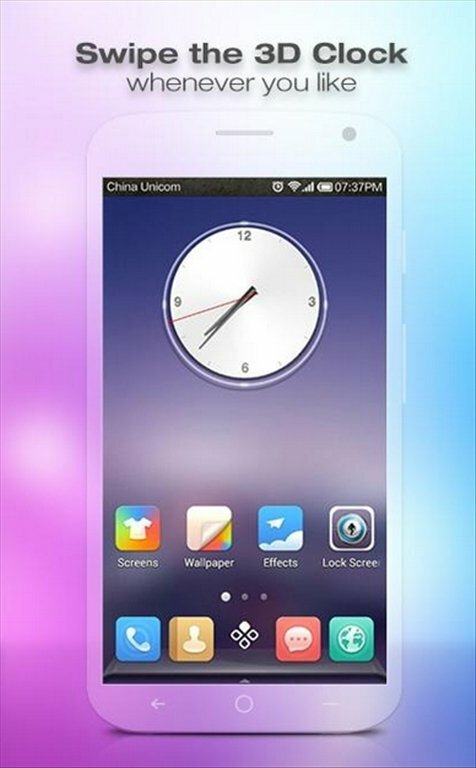 Turbo Launcher is an option to bear in mind, as it's a launcher with eye-catching 3D effects that also works smoothly and with great speed. 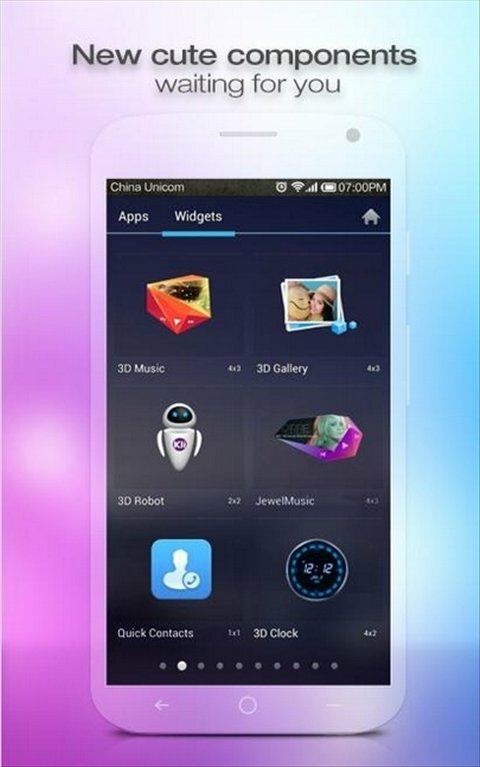 Furthermore, Turbo Launcher is very comfortable and easy to use. 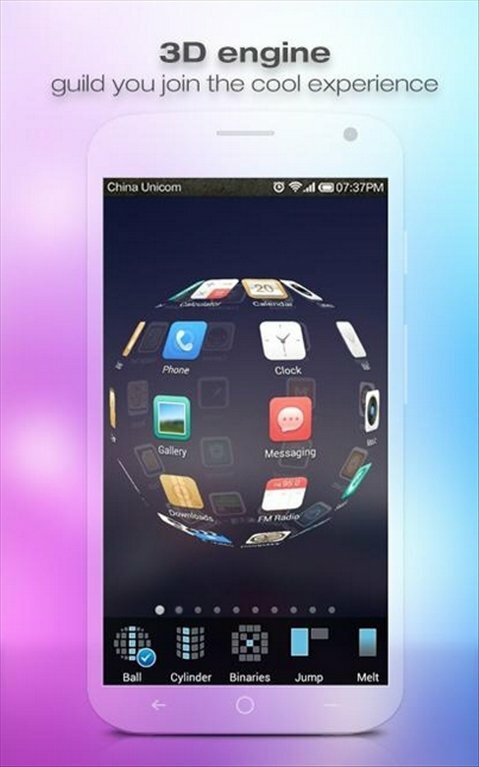 Turbo Launcher will whirl a tech tornado. Are you ready? 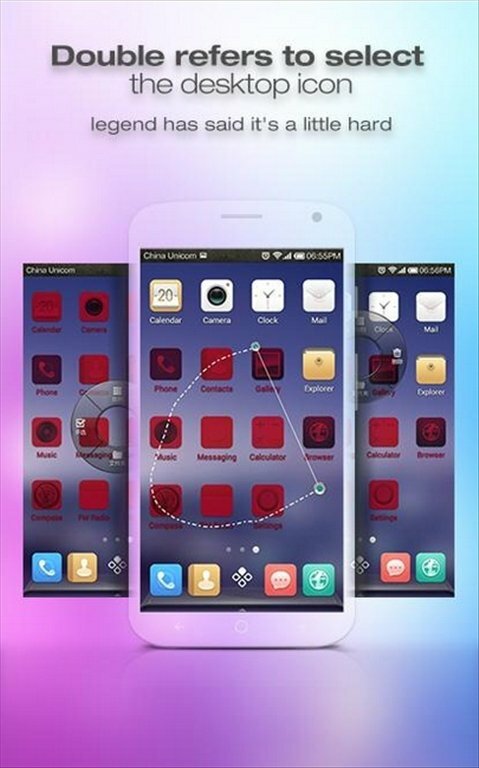 Interesting themes, wallpapers and customized widgets. Choose your home screen icons by drawing a circle. 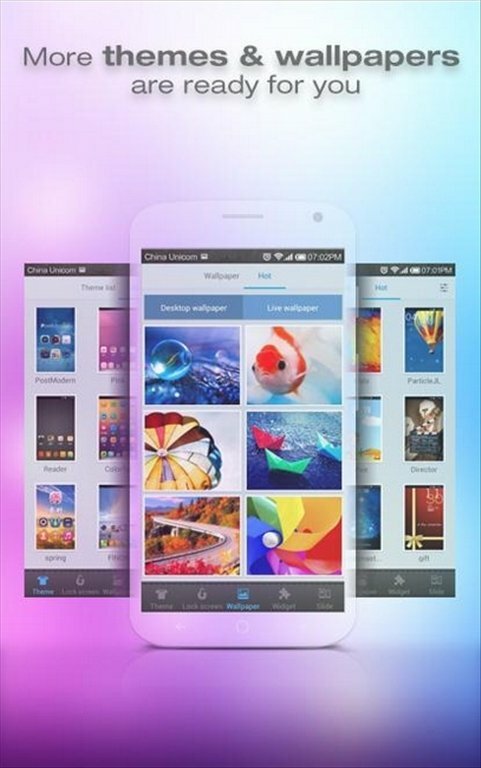 If you're looking for a different launcher, try out Turbo Launcher on your Android.